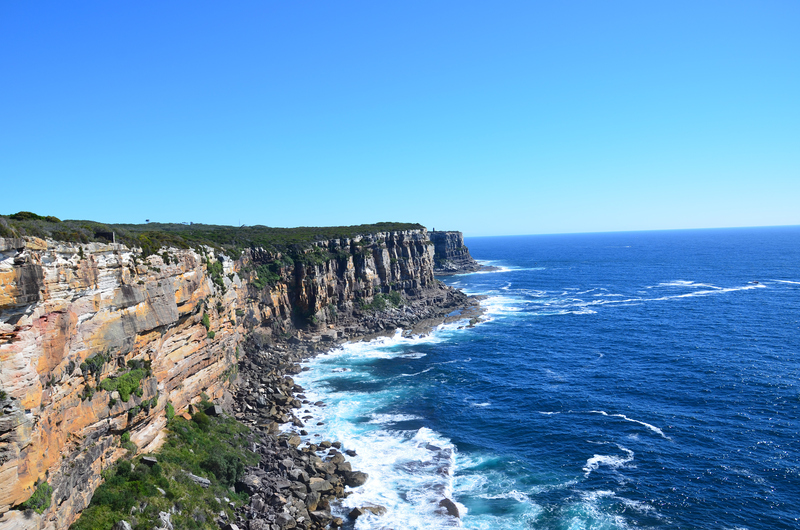 North Head is part of Sydney Harbour National Park. 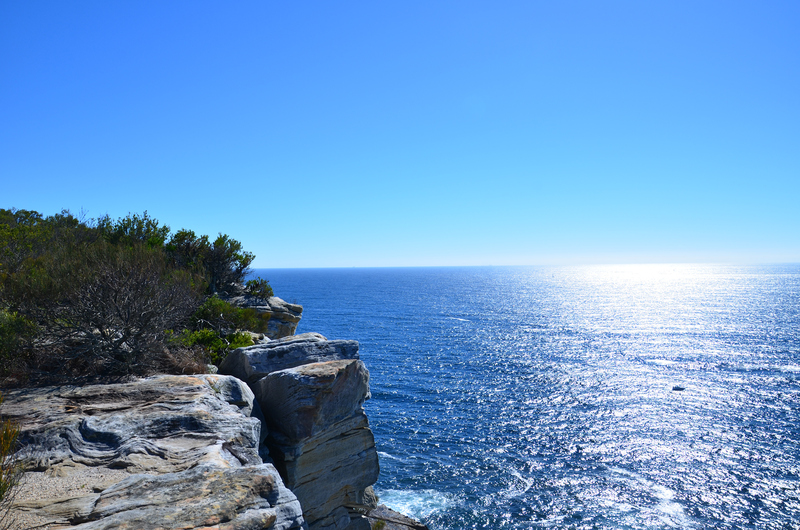 A short 5 minute drive from Manly, North Head is accessible via North Head Scenic Drive, off Darley Road Manly. 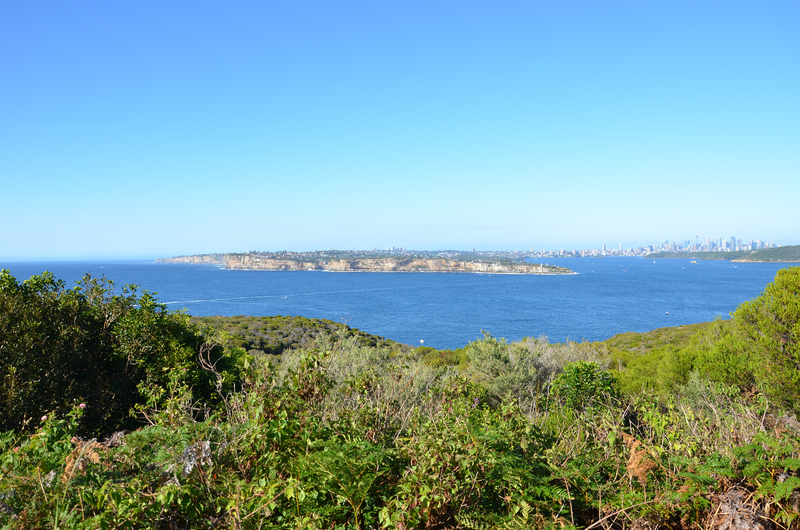 North Head consists of approximately 156 hectares and shelters a variety of native animals and plants, as well as historic buildings and structures dating as far back as last century. North Head is one of the finest places along the Northern Beaches to watch the sunset, offering an impressive panorama of Sydney Harbour and the city skyline. 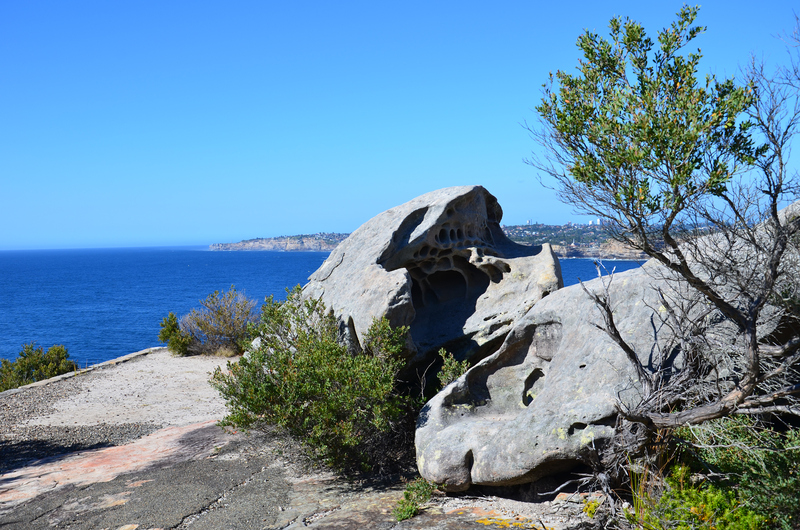 North Head is a ‘must see’ for travellers and a great place to explore on foot. Many visitors choose to walk to North Head from Manly’s town centre. 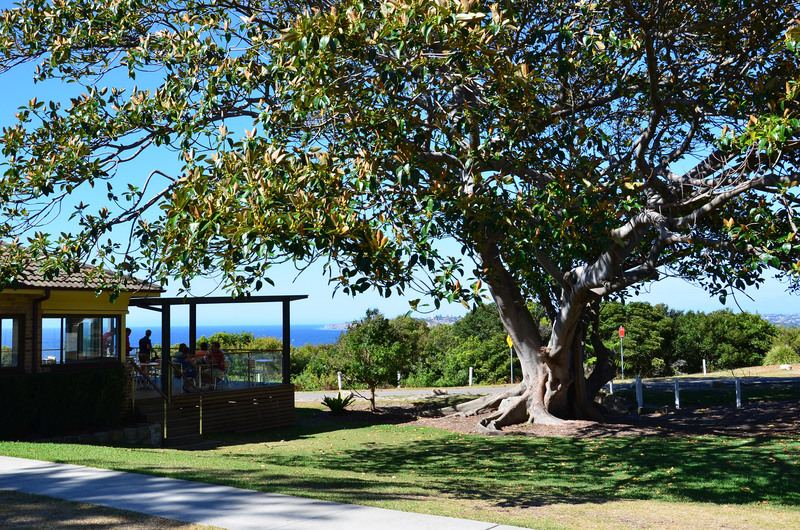 North Head’s Fairfax Walking Track offers a paved path consisting of several “postcard worthy” lookouts. The 1km track is an enjoyable stroll, fantastic for families and is wheelchair accessible. The lookouts also offer the perfect whale watching viewing platform during migration seasons, June–July and August–October. As you walk amongst the Easter Suburbs Banksia Scrub, keep a watchful eye out for the New-Holland honeyeaters with their black and white heads and bright yellow wing and tail feathers. On the ground, rustling in the bushes you may even spot a copper-tail skink or perhaps an eastern water dragon sunbaking on top of rocks. Sleeping in grass nests and hollow trees you may spot some of our nocturnal wildlife including the long-nosed bandicoot or the rarely seen at North Head eastern pygmy possum. North Fort was built to protect Sydney from air and sea attack, completed around 1938, playing a pivotal role as an enemy deterrent during World War II. 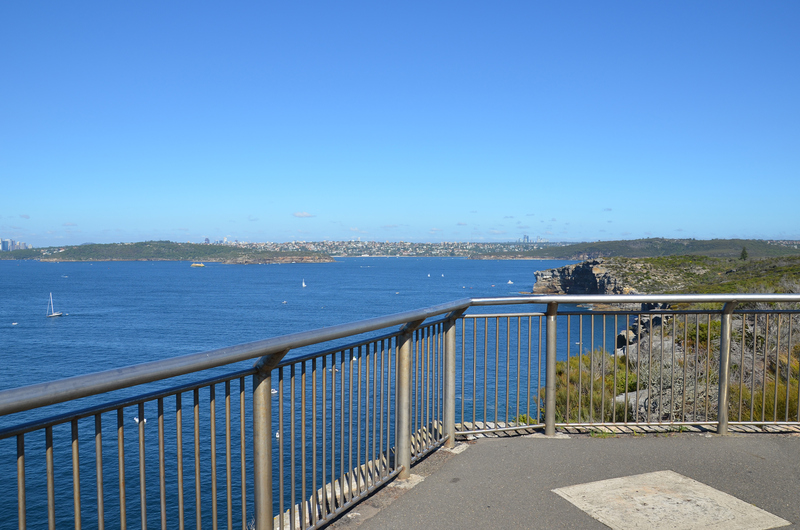 North Fort is now the Royal Australian Artillery National Museum enabling visitors to enjoy the tunnels, guns, scenery and BBQs, or perhaps relax in the café with spectacular views of Sydney Harbour. North Fort gates open from 6am – 8:30pm (October – April) and 6:30am – 6:30pm ( May – September). 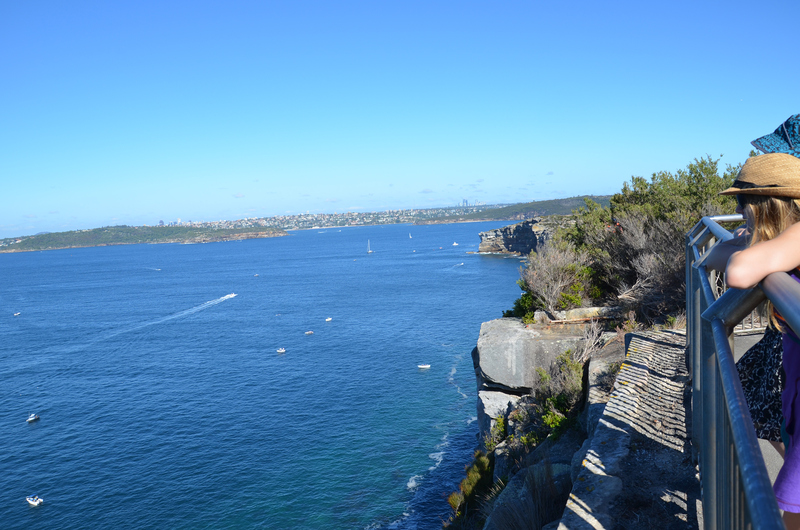 North Head can also be booked for weddings and photo shoots by contacting the Sydney Harbour National Park office. 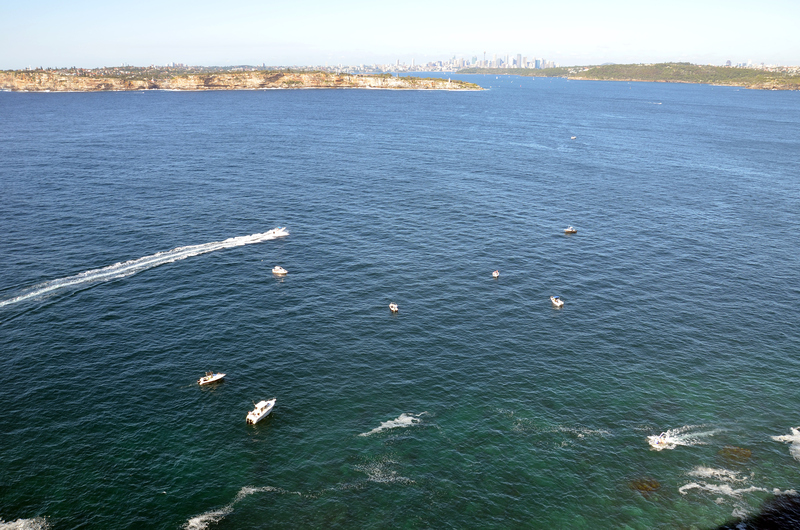 The lookout is popular for enjoying the famous Sydney New Year’s Eve fireworks. Pack a picnic and count down the new year in style! 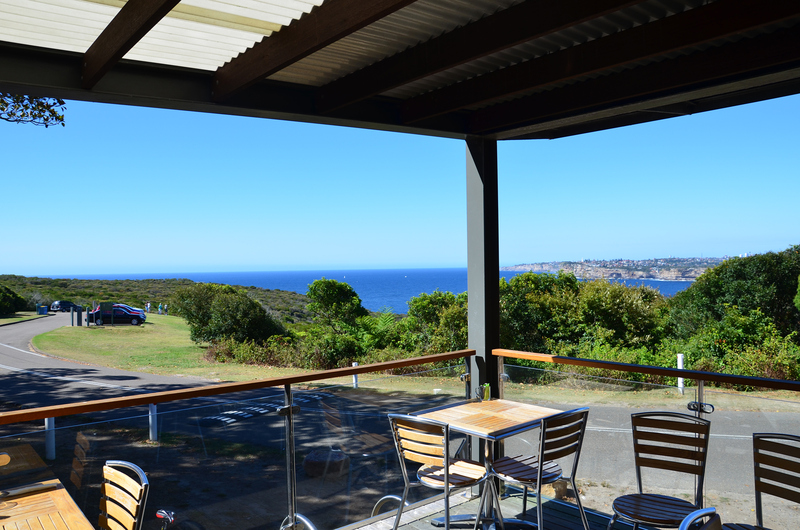 Low cost pay and display parking is available at North Head.